MIT Press, 2012, 320 pp. "Vaclav Smil offers an interdisciplinary and quantitative account of human claims on the biosphere's stores of living matter, from prehistory to the present day." Bloomsbury Publishing, 2014, 336 pp. "Scientists around the world are currently monitoring the sixth, predicted to be the most devastating extinction event since the asteroid impact that wiped out the dinosaurs." "Global Weirdness enlarges our understanding of how climate change affects our daily lives, and arms us with the incontrovertible facts we need to make informed decisions about the future of the planet and of humankind." 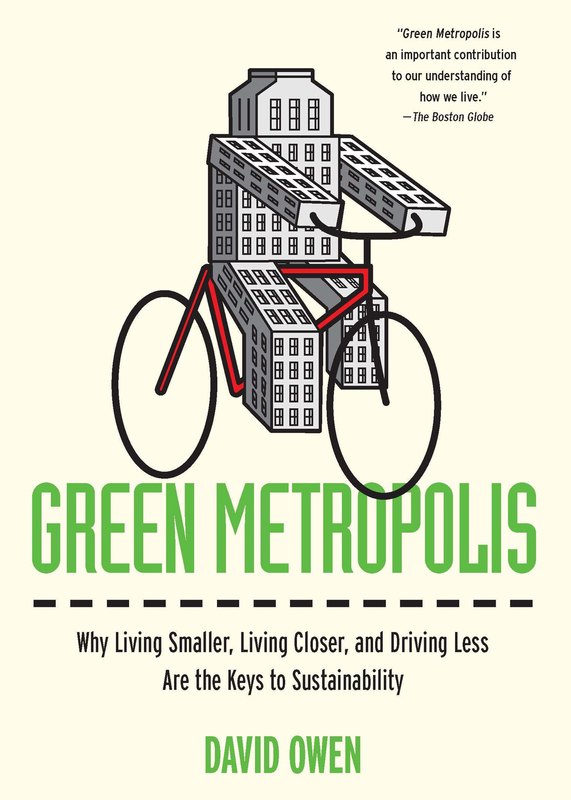 "Most Americans think of crowded cities as ecological nightmares, as wastelands of concrete and garbage and diesel fumes and traffic jams. Yet residents of compact urban centers, Owen shows, individually consume less oil, electricity, and water than other Americans." 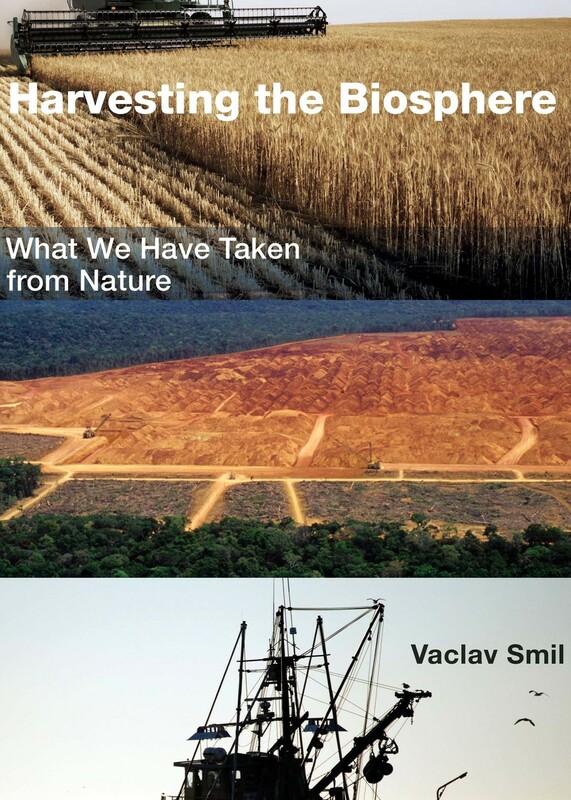 "Este livro apresenta os aspectos fitogeográficos e abióticos que cercam os principais ecossistemas encontrados nos grandes domínios da natureza brasileira." "O poder concentrado, a alta tecnologia, a transformação dos ecossistemas - tudo isso combinado com a miséria e a total falta de oportunidade - apontam para uma tragédia socioambiental. Este livro aponta caminhos para enfrentar essa tragédia que ameaça a continuidade dos empreendimentos humanos, da nossa organização social e, no limite, até a da própria espécie humana." "Claro e concreto na abordagem da complexidade amazônica, este livro tem como foco a gestão do grande bioma em seus múltiplos aspectos. Expõe fluentemente as questões dominantes no debate interno ou externo sobre os seus principais desafios: biodiversidade, riqueza hídrica, idéias e projetos, desmatamento, conflitos, quadro social, estratégias empresariais." Cambridge University Press, 2012, 192 pp. "It was written for the layman, but proved to be one of the spurs to the birth of molecular biology and the subsequent discovery of DNA. What is Life? appears here together with Mind and Matter, his essay investigating a relationship which has eluded and puzzled philosophers since the earliest times." Bantam Classics, 2008, 512 pp. "The Origin of Species set forth a theory of evolution and natural selection that challenged contemporary beliefs about divine providence and the immutability of species." "Environmental damage, climate change, globalization, rapid population growth, and unwise political choices were all factors in the demise of societies around the world, but some found solutions and persisted. As in Guns, Germs, and Steel, Diamond traces the fundamental pattern of catastrophe, and weaves an all-encompassing global thesis through a series of fascinating historical-cultural narratives. Collapse moves from the Polynesian cultures on Easter Island to the flourishing American civilizations of the Anasazi and the Maya and finally to the doomed Viking colony on Greenland." Houghton Mifflin, 2002, 400 pp. "Silent Spring alerted a large audience to the environmental and human dangers of indiscriminate use of pesticides, spurring revolutionary changes in the laws affecting our air, land, and water. Silent Spring became a runaway bestseller, with international reverberations."